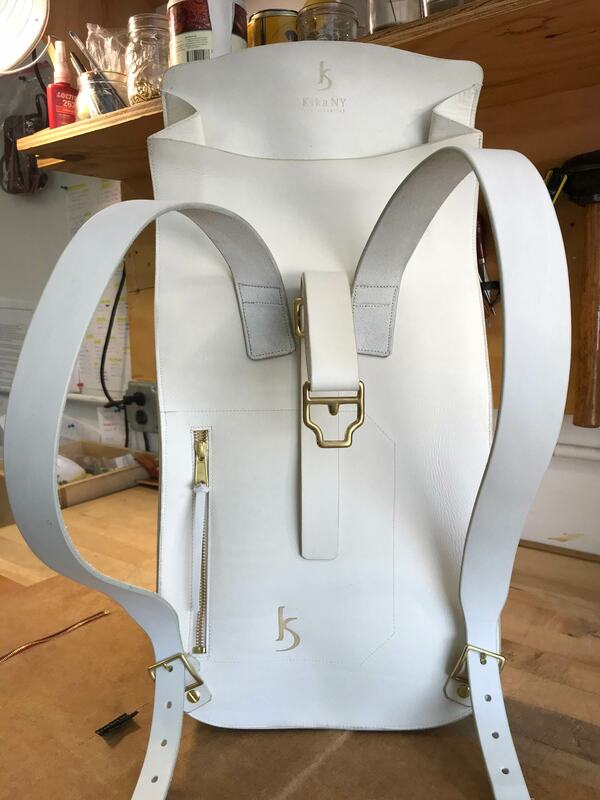 Kika NY is a brooklyn based workshop that makes high quality bags, belts and sandals, by hand. Their items are sold worldwide. KikaNY asked me to think about their branding. The founders are called Kika and Sabine. 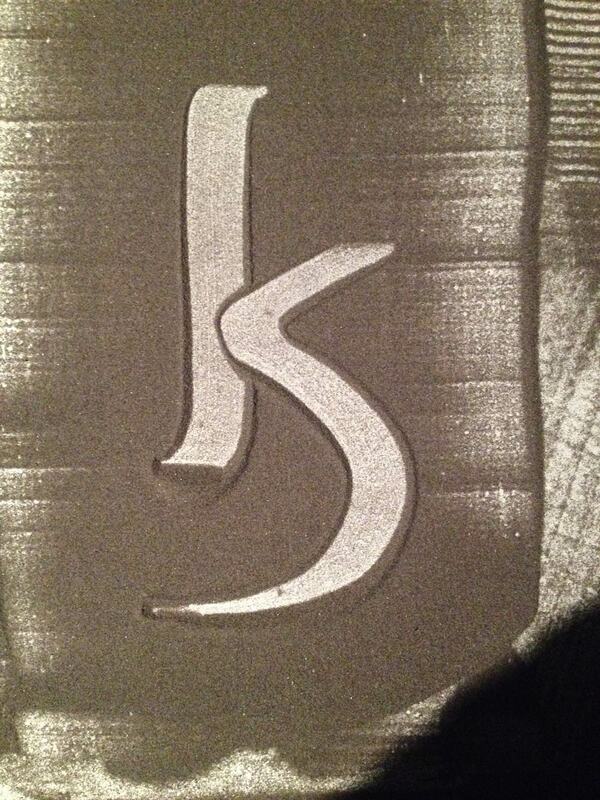 KikaNY is a high-end leatherworking company; they preferred a hand-drawn to a computer-designed trademark. I started up my sandbox and drew a combined KandS. I wanted the trademark to resemble a traditional branding iron cattle sign. It had to be simple enough to actually be used as such. They loved it and burn it onto their leather items like 21st century cowgirls. 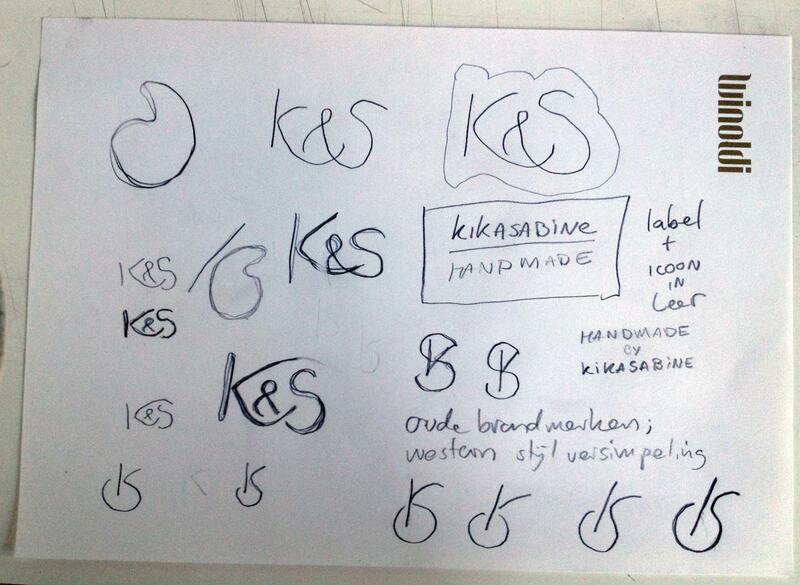 Designing logos, icons and trademarks is my favourite kind of designwork. These two girls are my friends, and even then it takes a lot of back and forth before you get to the place where the clients and your own expectations, associations and aesthetics match.